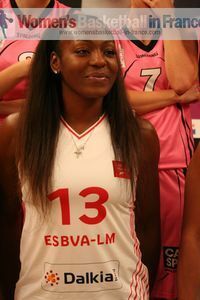 Here are the LFB statistics leaders in five categories: points, rebounds, efficiency, assists and three-point shooting. 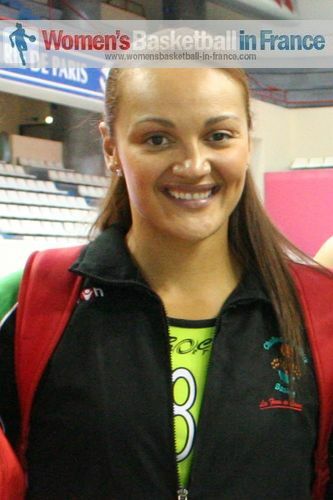 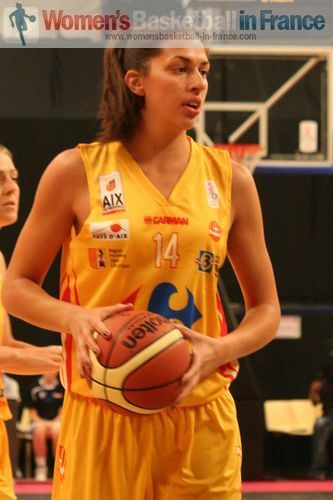 To be included as a category leader a player must have participated in a minimum of 13 games. 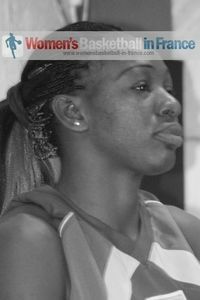 You are able to jump to any LFB statistic category by clicking on the link below or by scrolling down the page. 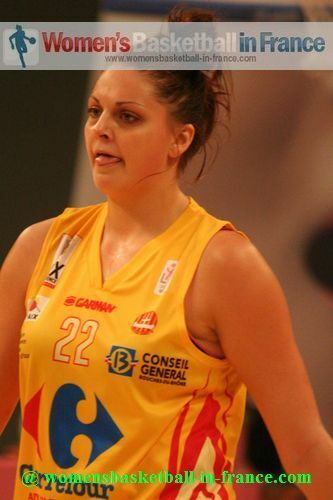 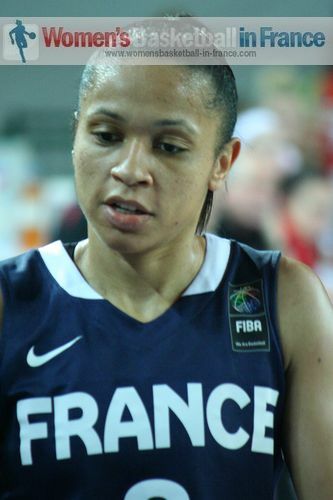 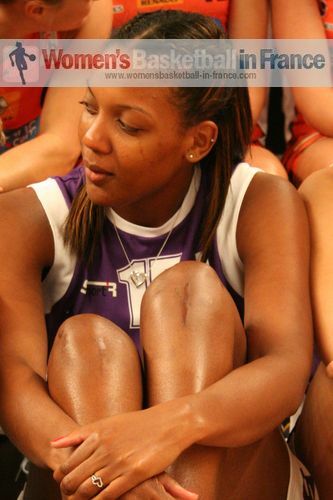 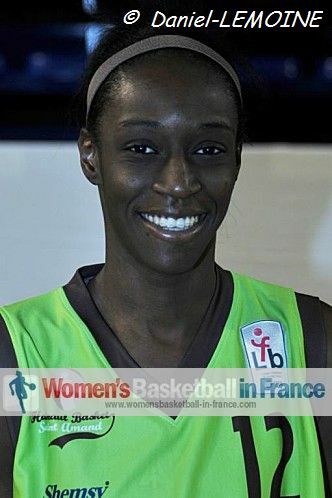 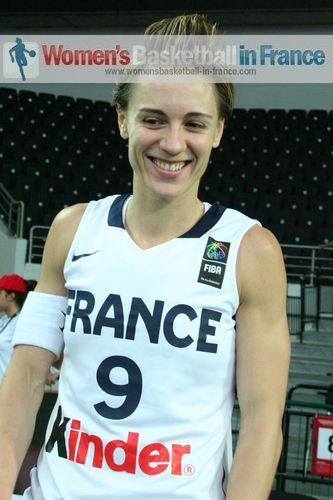 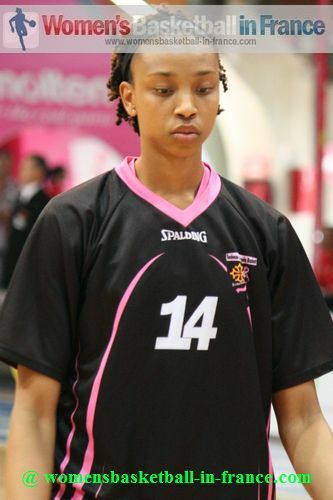 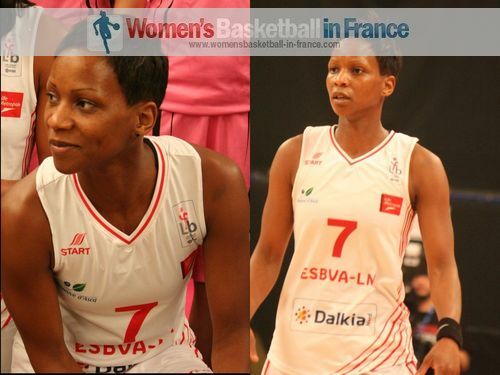 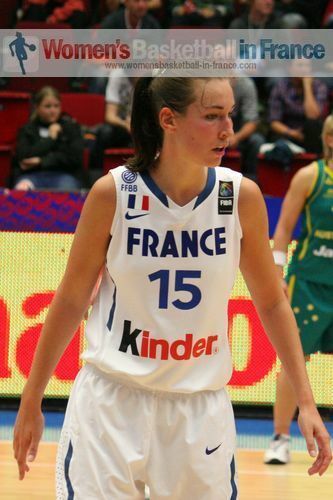 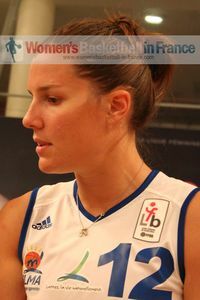 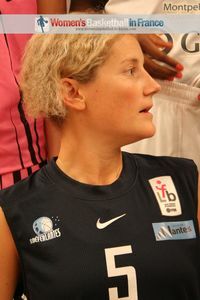 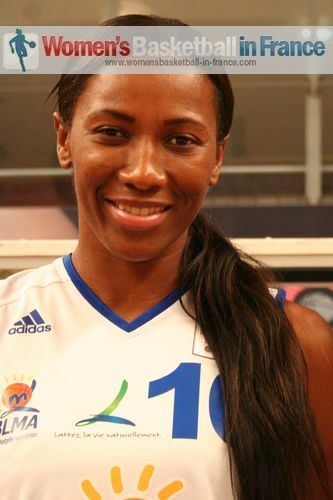 All the LFB statistics published on this page are supplied by the Fédération Française de Basketball (FFBB). 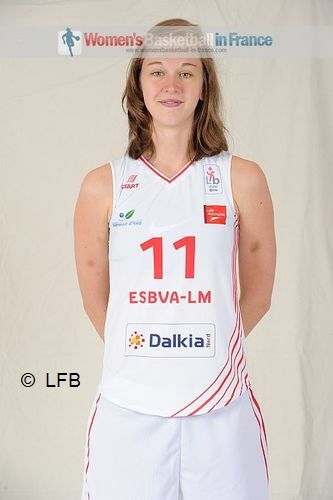 Go back to the LFB Statistics index at top of the page.